This OG Kush from Archive Seeds is named after the impressive Lake Tahoe area ski resort "KirkWood." Kirkwood OG is named after the ski resort of Kirkwood near Lake Tahoe. The mother of this particular strain was the F-Cut of OG Kush which was originally a much sought-after clone from the Lake Tahoe area where it had simply been known as Kush. 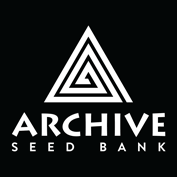 Archive Seeds was one of the lucky few to get their hands on it. The male plant is Archive's usual Face Off OG BX1. Kirkwood OG is quite a tall plant that will flower in 10 weeks indoors.  It is a vigorous plant which has intense aromas and flavours of lemon floor cleaner and a sweet earthiness that lovers of OG Kush will be acquainted with. This is an OG Kush hybrid with maximum taste that will not disappoint.